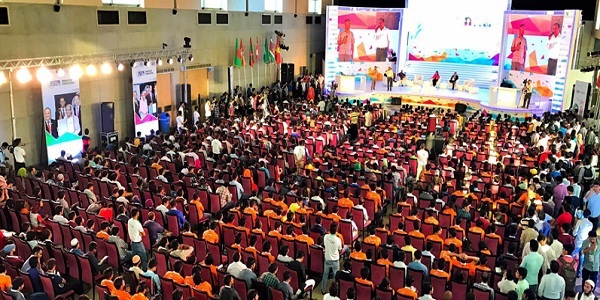 Prime Minister Sheikh Hasina said, due to the development of information technology, opportunities for a new revolution have been created in front of us. The main source of this revolution is young people, we have. 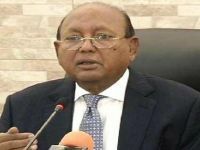 He said this at the inauguration of ‘Digital World-2017’ at the Bangabandhu International Conference Center in the capital on Wednesday. 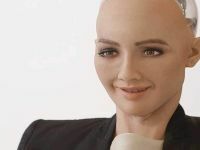 The Prime Minister spoke with artificial intelligence robot Sofia at the ceremony. 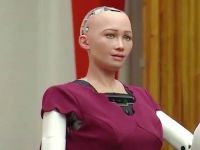 Robot Sophia is the main attraction for the four-day exhibition at the Bangabandhu International Conference Center. From 4:30 pm to 4:30 pm Sofia will be held at the conference hall of the Hall of Fame. One thousand 700 visitors will be able to see him at a program titled ‘Take Talk With Sofia’. Sofia arrives in Dhaka on a Thai Airways flight to attend the festival of information technology on Monday midnight. 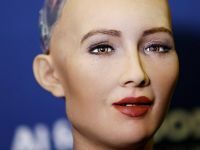 In October, Saudi Arabia’s citizenship robot was created by Hanson Robotics, owned by David Hanson of Hong Kong. It is able to understand the face of other people. 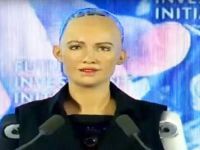 Sophia also gave a video message on her visit to Bangladesh. 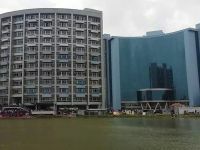 Sophia need his visa-passport come to Bangladesh.